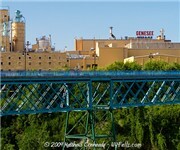 "Genesee makes good beer. I miss the seasonal Bock already." - Pauly C.
How Would You Rate Genesee Brewing Company?